Herculite Inc. is a trusted specialty fabric company whose medical textiles set the standard in the industry. Herculite’s Sure-Chek® brand healthcare fabrics are the original textiles that were patented for use as protective coverings. 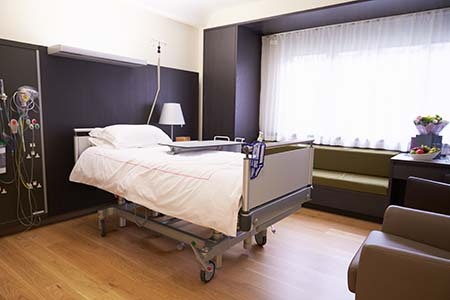 Did you know that a hospital acquired infection (HAI) occurs in about one of 25 hospitals every day? According to the most recent data from the Centers for Disease Control & Prevention (CDC), there were 721,800 HAI infections in 2014; this is the most recent data published in 2016 by the CDC. While that number might be high, it’s still an improvement over years past, according to a CDC progress report. Designing the right product for your customer can be tricky, especially when you’re working with healthcare products like hospital mattresses. You need a healthcare textile that’s going to enhance your product and give you the flexibility and qualities necessary for your design. That’s why using the right healthcare fabric supplier is important. 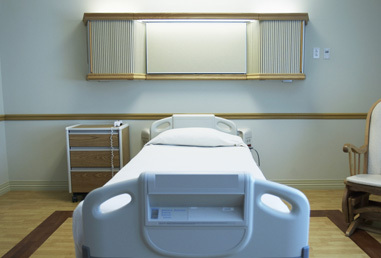 Designing hospital rooms requires a great deal of care and thought. In addition to thinking about what looks best and the feelings a room evokes, designers must take practical matters such as safety and sterilization into account. 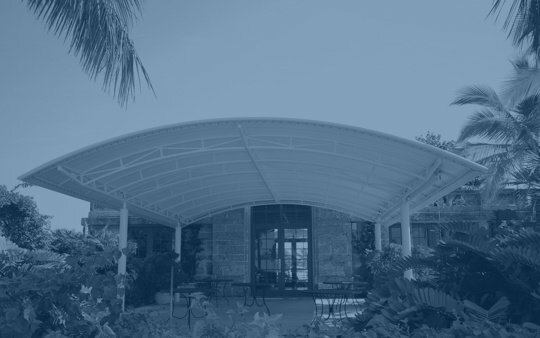 Designers will need to partner with manufacturers at various times throughout the design process, and who they choose to partner with can affect the final outcome of the product, and the room as a whole, greatly. The healthcare industry is fast-paced and perpetually growing. 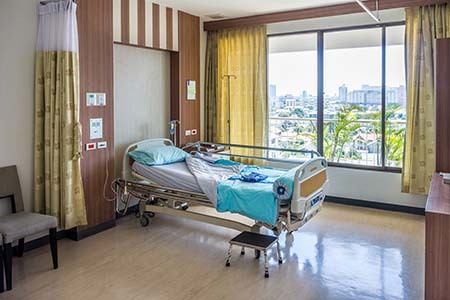 In fact, from 2016-2022, hospital spending is set to grow an average annual rate of 6.4 percent, according to a report by the Centers for Medicare & Medicaid Services. For medical products manufacturers, this means opportunities abound. However, this also means that your products must be innovative and that the healthcare fabric supplier you use is capable of providing quality textiles and excellent customer service. When it comes to medical fabric, quality is something you can’t afford to cut corners on (no pun intended). So when choosing a medical fabric supplier, it’s important to find a provider that meets certain criteria. 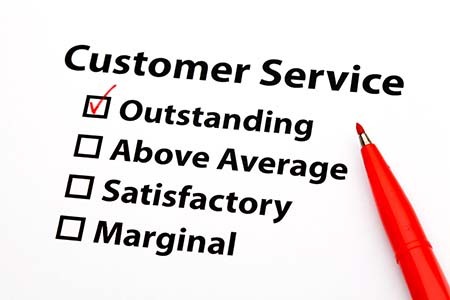 That’s why it’s also key to establish this criteria well in advance in order to ensure your provider will not only furnish you with healthcare fabric that you can depend on, but will also provide you with the kind of customer service your organization deserves. 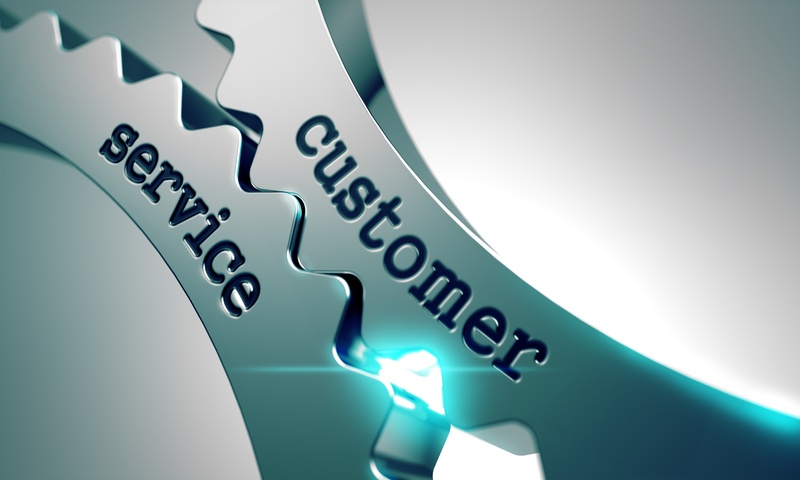 Often times, we forget customer service can make-or-break a company. Especially when it comes to niche businesses like medical textile companies. 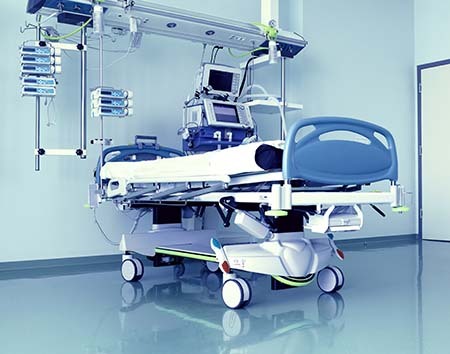 Finding the right fabrics supplier for medical support products involves more than just dollars and cents; it takes the right people, the right service, and the right attitude. 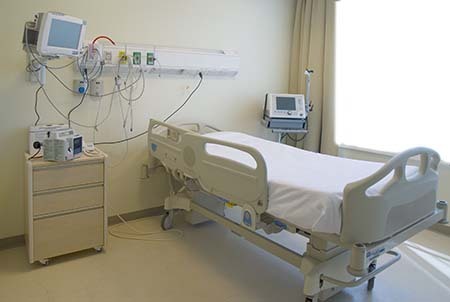 Hospitals are a conglomeration of equipment and technology. 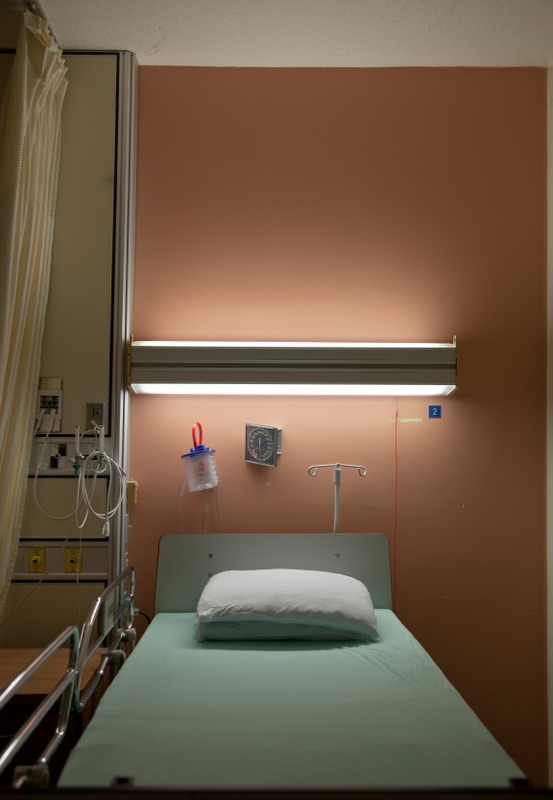 But one thing we often take for granted is the simple curtain that we all use for privacy during a doctor’s visit or a hospital stay. Choosing the right medical fabric is important and takes time and consideration to find the right one.